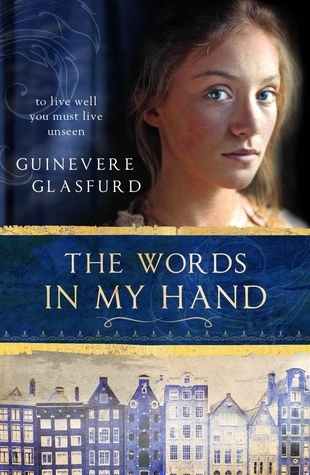 This book makes me realise why I tremble at bullies - it infuriated me! “And I decided that there might be things I would never understand, no matter how hard I tried. Though try I would. And that there would be people who would never hear my one small voice, no matter what I had to say. 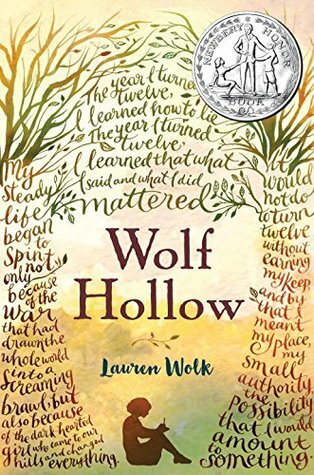 "I just finished reading Wolf Hollow by Lauren Wolk and must say that it is one of the best coming-of-age stories I have ever read. 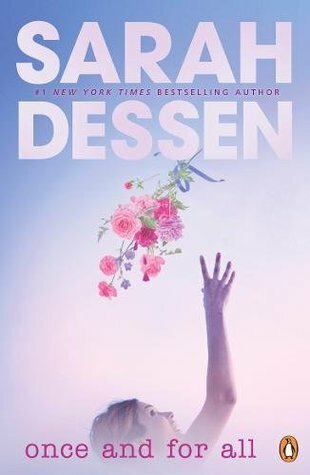 It can be shelved proudly alongside others like The Outsiders and To Kill a Mockingbird"
Perfect for fans of Rainbow Rowell, Jenny Han and Nicola Yoon!! 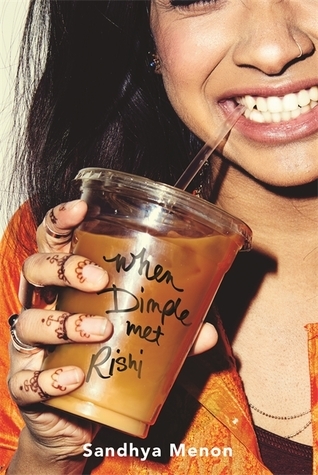 "In many ways it is a modern Aussie suburban interpretation of ‘Romeo and Juliet’– A boy. A girl. Two families.... "
"It's so much easier to live in a world where everything is black and white "
"I'd forgotten about how truly uneven the world is. Some people get marble and luxury and urban chic; others get slums and open sewerage and payday-to-payday." 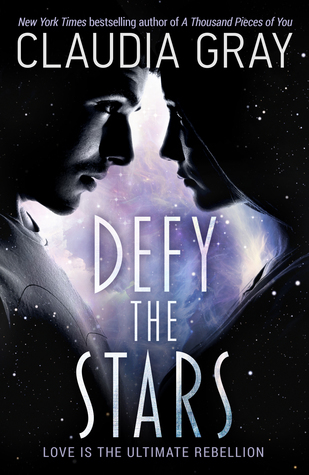 A space opera involving robots, a girl willing to sacrifice her life for her planet, and an interstellar war that has been going on for 30 years. 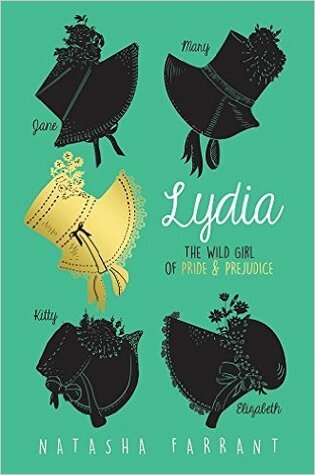 Genre: Retelling of the Pride and Prejudice kind. I loved the Miniaturist by Jessie Burton set in Amsterdam in the 17th century, so this book was a buy for me based on that book. It may also have something to do with my ridiculous attraction to The Girl in the Pearl Earring. I have seen that painting, the real one, she looks at you from EVERY angle- it is stunning! 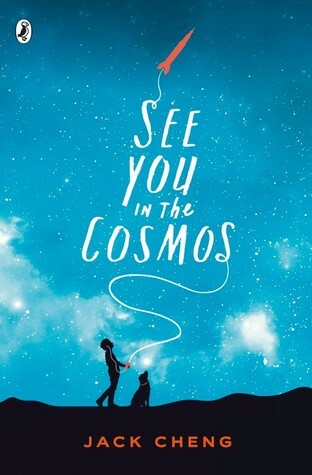 This book was a finalist for the Costa Book Award and the Times called it "Excellent"
A funny, luminous, utterly moving novel about a space-obsessed boy, his dog Carl Sagan, and a journey toward family, love, hope, and awe. 11-year-old Alex Petroski loves space and rockets, his mom, his brother, and his dog Carl Sagan-named for his hero, the real-life astronomer. All he wants is to launch his golden iPod into space the way Carl Sagan (the man, not the dog) launched his Golden Record on the Voyager spacecraft in 1977. From Colorado to New Mexico, Las Vegas to L.A., Alex records a journey on his iPod to show other lifeforms what life on earth, his earth, is like. But his destination keeps changing. 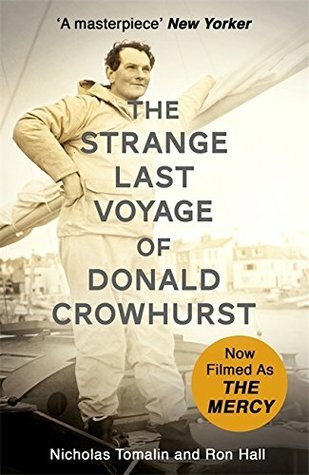 And the funny, lost, remarkable people he meets along the way can only partially prepare him for the secrets he'll uncover-from the truth about his long-dead dad to the fact that, for a kid with a troubled mom and a mostly not-around brother, he has way more family than he ever knew. 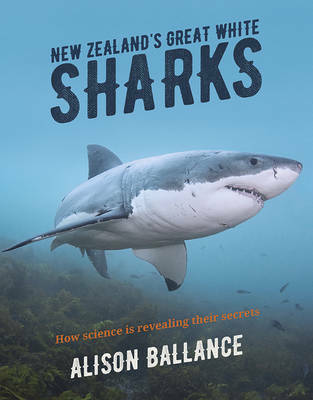 I love it when a teacher recommends a book we should get, especially a science one of goodness. Earthquakes are levellers, not in the flattening of houses sense, but in the people having to journey together despite race, gender, or social status- sense! Ask Christchurch people, despite the tragedy there what they will tell you is, that city came together as never before! “Maybe sorrow and its opposite, happiness, are like dark and light. One can’t exist without the other. And those moments of overlap are like when the moon and the sun share the same sky"
By: Tony Birch, John Boyne, Sita Brahmachari, Kevin Brooks, Kate Charlesworth, Sarah Crossan, Neil Gaiman, Jack Gantos, Ryan Gattis, Matt Haig, Frances Hardinge, Jackie Kay, AL Kennedy, Liz Kessler, Elizabeth Laird, Amy Leon, Sabrina Mahfouz, Chelsea Manning, Chibundu Onuzo, Bali Rai, Chris Riddell, Mary and Bryan Talbot, Christie Watson and Tim Wynne-Jones. 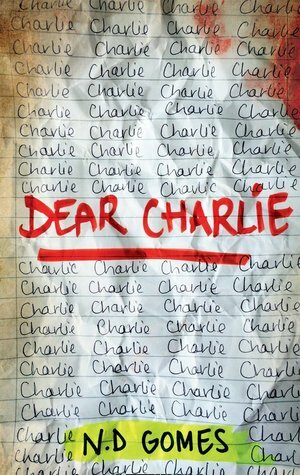 This book has a selection of the world's finest writers for young people – in conjunction with Amnesty International UK – explore the rights and freedoms still lacking in today's society, covering issues such as gender equality, race hatred, surveillance, identity and freedom of speech. 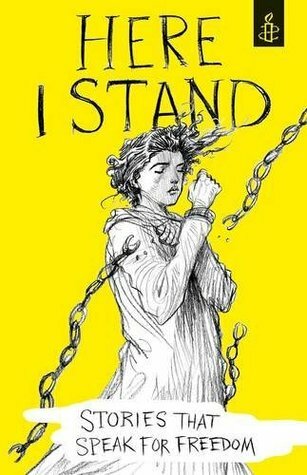 Through a series of twenty-five short stories, poems, and even a few comic strips, written by well known and renown authors, you are given different insights into how human rights are being trampled on, not only by other individuals, but by some communities as a whole. 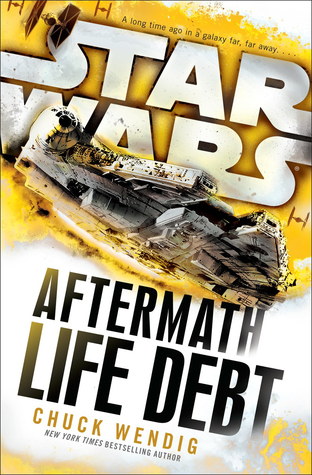 Earth’s survivors cling to life on an unforgiving, distant planet! Three generations after the crash of the colony ship Icarus, Iapyx is barely hanging on: one of thirteen cities suspended halfway down deep chasms. The sun on the diamond lands above will kill a man in less than five minutes. The ticktock monsters in the fog forest below are a little slower — but quite a bit smarter. An electromagnetic wash has disabled the computers, the radios, even the lightbulbs. It’s the steam and clockwork age reborn: a careful society, rationed and stratified. Which suits Simon Daud just fine. 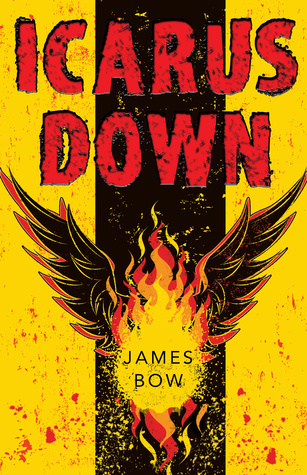 Simon likes the rules, and knows his place — in the shadow of his older brother, Isaac. All he wants is to earn his wings as an ornithopter pilot and get to work in the flight bays. But on his final test flight, something goes wrong. Isaac is killed. Simon is burned; his body will never be the same. Neither will his world. Not everything in Iapyx is quite as it seems, and through his rehabilitation Simon falls into the middle of a conspiracy that will bring everything he’s ever known to the ground. Down in the fog forest, monsters await — but so does the truth . . . if Simon can survive long enough to find it. I am going to India in 12 days, I have been multiple times. I have seen things there your eyes should not see. Things that are disturbing and confrontational to humanity. Children drugged, begging. Old men digging with picks in 40degree heat when a digger is down the road idle. Disabled people, who think, desire, hope and dream- treated like animals. Yet in India I have seen so much love and compassion, care, redemption and hope. I am looking forward to going back, but I am bracing myself for the onslaught on my senses and my heart and mind. In India you cannot be neutral and human- it is impossible. “Sometimes one act of bravery is better than a life lived as a coward. Genre:The future- really as it will be- hopefully and maybe! 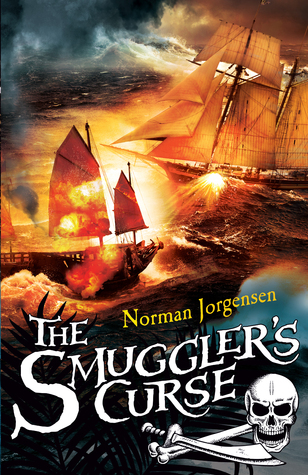 Great name for a pirate- Red Read. I think my name would be Grey Glenny grrrrr. 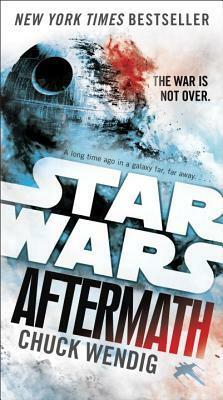 I have been looking forward to getting this series into the library, a Star wars story by Chuck Wendig!!!! Did you know you can track sharks online and see where they are, and they real names like Doris. ... shooting fireballs, flying, telekinesis, walking on walls, mood weather changing, super hearing and super speed to usage of magical weapons. 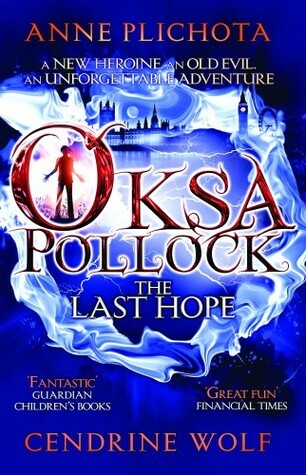 Oksa is an ordinary teenager who recently moved from Paris to London with her parents Pavel and Marie and her grandmother Dragomira. She was lucky because her best friend Gustave Bellanger also moved to London with his parents and now she doesn't have to feel alone and left out in a new city. Friends are ready to face the challenges before them, new school (where everyone mysteriously speaks French) and many new acquaintances. The worst thing that happened to Oksa until that moment was her new school uniform which partly consisted of a skirt and her new awful mathematics teacher, professor McGraw. That is, until one day she accidentally sets her doll on fire with a fireball shooting out of her hand. And if that weren't enough she could also fly and move objects from a distance. When a mark began to appear on her belly she decided it was time to tell her grandmother about this. The eccentric Dragomira was shocked and delighted by the turn of events. She gathered the family and her friends and all of them together told Oksa her origin. They were all from a mysterious land called Edefia or at least their ancestors were. Edefia is located on Earth but is hidden from the rest of the world and no one has managed to find his way back to it yet. Until Oksa. Because Oksa is the new queen and together with her grandmother who also carries the mark they just might be able to find a way and save both lands from their dark future. "But beneath the surface of all that pain, there is an everpresent hope. 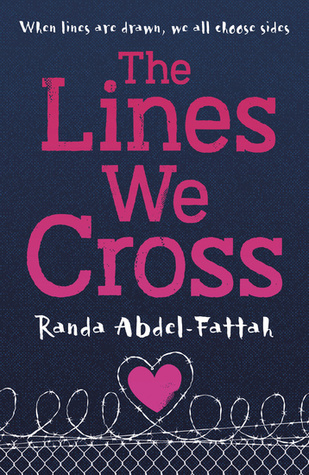 This is a book about the depth & permanence of love. This is a book about the generational cycle of brokenness. 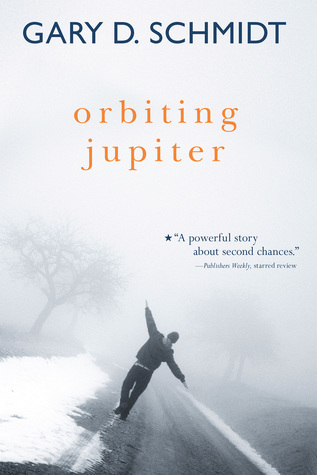 The two-time Newbery Honor winner Gary D. Schmidt delivers the shattering story of Joseph, a father at thirteen, who has never seen his daughter, Jupiter. After spending time in a juvenile facility, he’s placed with a foster family on a farm in rural Maine. Here Joseph, damaged and withdrawn, meets twelve-year-old Jack, who narrates the account of the troubled, passionate teen who wants to find his baby at any cost. 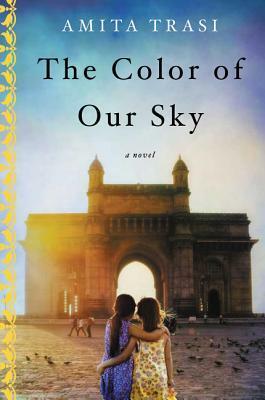 In this riveting novel, two boys discover the true meaning of family and the sacrifices it require. Jack lives a quiet sheltered life on his parents' farm in Maine until his family takes in a 14 year old foster kid named Joseph. Joseph became a father at 13 and was sent to a Juvenile Detention Center. Broken and sad, Joseph's one dream is to be reunited with his infant daughter, Jupiter. Jack's life is changed by seeing his school, town, and life in general through Joseph's eyes. The harsh events of Joseph's life is all too realistic. He is an abused child who was screwed over by the system on pretty much every level imaginable. He is incredibly smart particularly when it comes to Math. He really and truly loved Jupiter's mom and only wants to take care of his baby. Jack is greatly impacted by the tragedy in Joseph's life. He wants to be his friend and have his back. He stands up for him at school and tries to keep him from getting hurt. He is haunted by the words Joseph speaks during his nightmares at night. The relationship that develops between the two of them is an interesting one. Joseph is not really sure what to do with Jack at first, but he begins to share parts of his life with him and give him advice. Sylvie and Jules, Jules and Sylvie. Better than just sisters, better than best friends. Jules' favourite thing is collecting rocks, and Sylvie's is running - fast. But Sylvie is too fast, and when she runs to the most dangerous part of the river one snowy morning to throw in a wish rock, she is so fast that no one sees what happens when she disappears. At that very moment, in another part of the woods, a shadow fox is born: half of the spirit world, half of the animal world. She, too, is fast, and she senses danger. 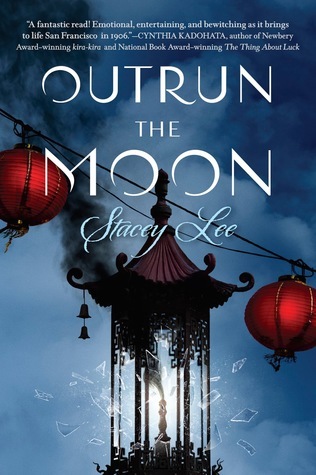 When Jules goes to throw one last wish rock into the river for her lost sister, the human and shadow worlds collide with unexpected consequences. 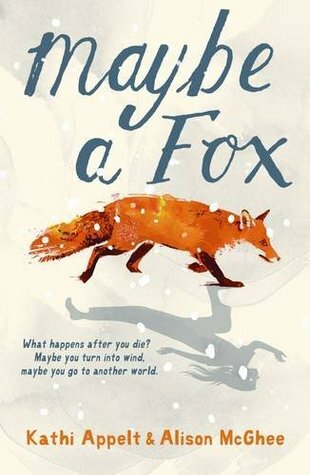 Written in alternate voices - one Jules, the other the fox - this searingly beautiful tale tells of one small family's moment of heartbreak as it unfolds into something epic, mythic, shimmering and, most of all, hopeful. "“Maybe A Fox” is an absolutely beautiful book that I have no doubt will be in the running, and will most likely win, many prestigious awards. It’s one of the rare children’s books that present the issues they live with in a frank manner, thereby avoiding the patronizing attitude with which children’s literature so often suffers. 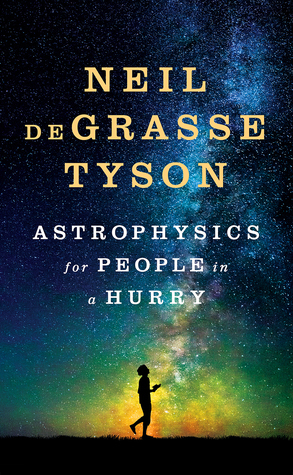 Genre: Science, Astrology and Pluto! "Brilliantly written. Absolutely loved it. 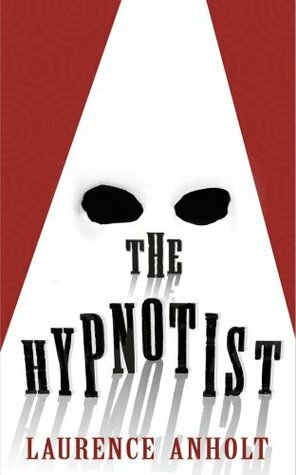 A bit ‘Mocking Bird’ a bit ‘Shawshank’ a bit 'The help"– a great piece of story hypnotism"
The KKK, oh my they are one organization that is purely evil and I wonder just how much generational hate is being dispersed to this day from the KKK into the angst of the USA and fueling the racism that is thriving there. Set in the Deep South of the American 1960’s, a black orphan boy, a mute Native American servant girl and an Irish Neurology professor are an unlikely squad. In a society overwhelmed by prejudice, they must employ all of their courage, cunning and wit to free themselves from their oppressors. As racial tensions reach boiling point with a danger closer to home and more terrifying than either thought possible, Jack and Pip's lives become inextricably linked. And Jack's hypnotic skills are called on as never before . . .